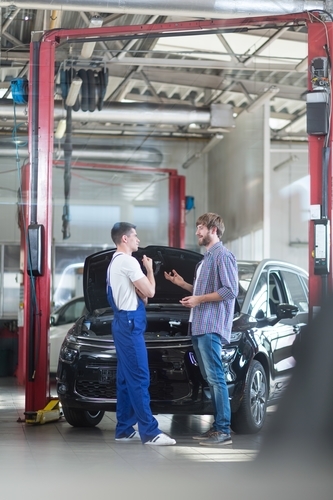 Communication: During more intensive repairs, ABRA Auto will call you every other day to discuss the repair as well as inform you of your vehicle’s status. Final Inspection: Once the collision repair is complete, one of ABRA’s auto body technicians will perform a final inspection for you. They will show you firsthand the repairs they made and demonstrate how they restored the vehicle back to its original condition, giving you peace of mind as drive off their lot. Lifetime Guarantee: ABRA Auto offers a lifetime guarantee on all of their body and structural repairs. So if you encounter an issue with an ABRA repair, they will fix it at their own expense. If your vehicle has recently sustained auto body damage, you can rely on your local ABRA Auto for high-quality collision repair. To learn more about their services as well as their repair process, visit their website.